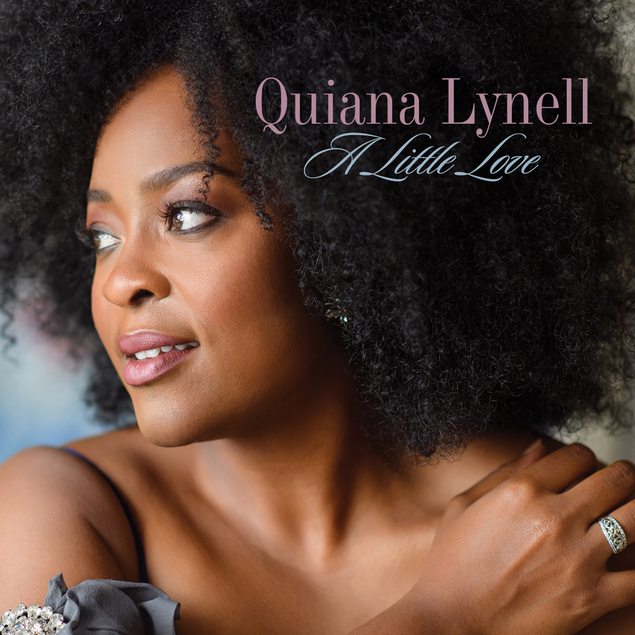 Vocalist Quiana Lynell is Set to Release New Album “A Little Love” on April 5th, 2019 | LISTEN to New Single “Move Me No Mountain”! For Immediate Release – February 4th, 2019 – A Little Love, the striking debut album from vocalist extraordinaire Quiana Lynell, will be released by Concord Jazz on April 5th, 2019. 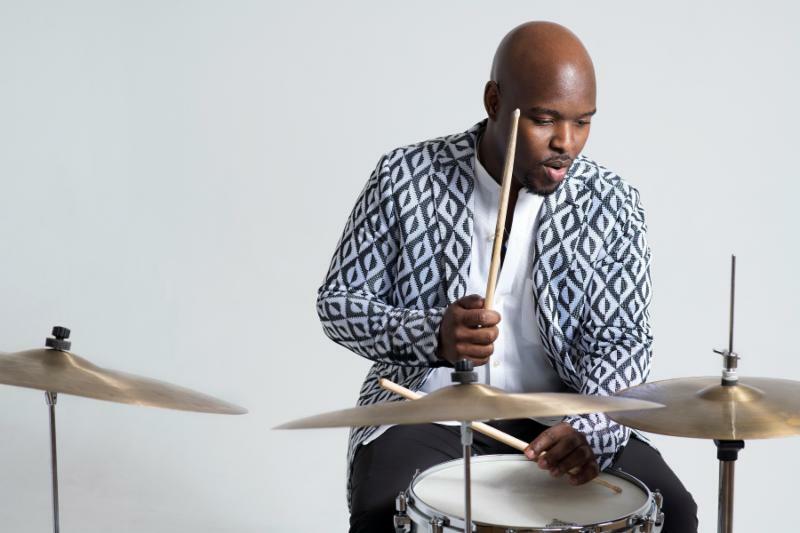 Drummer Ulysses Owens Jr. to Release New Album “Songs of Freedom” on March 15th, 2019 | LISTEN! 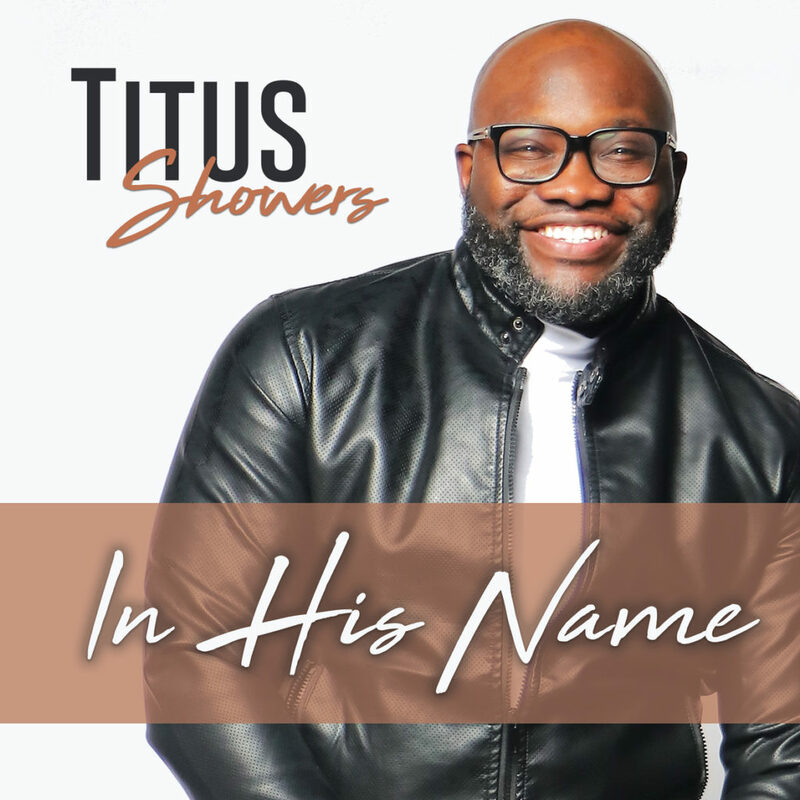 In the most trying of times, it can be reassuring to listen back to the voices who’ve carried us through similar struggles.